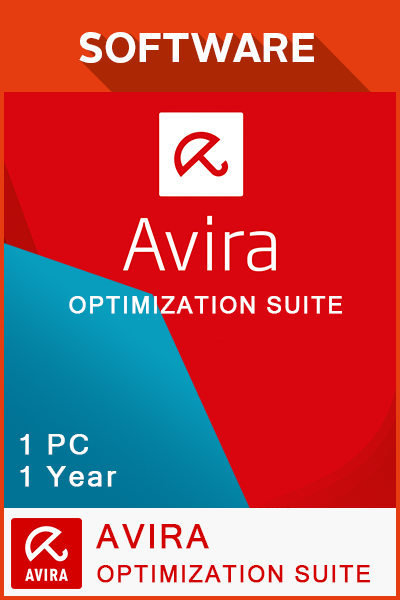 AVIRA OPTIMIZATION SUITE 1 PC - 1 YEAR is a digital code with no expiry date. Once bought, this downloadable code will be delivered directly to your email address with no shipping cost. How to buy Avira Optimization Suite 1 PC - 1 Year? Livecards.co.uk makes buying Avira Optimization Suite 1 PC - 1 Year as easy as pie! All you need to do is fill in your email address, pick a payment method, complete the payment and voila! The code is yours.